GRID Off-Road hit up the annual Daytona Jeep Beach event in full force! 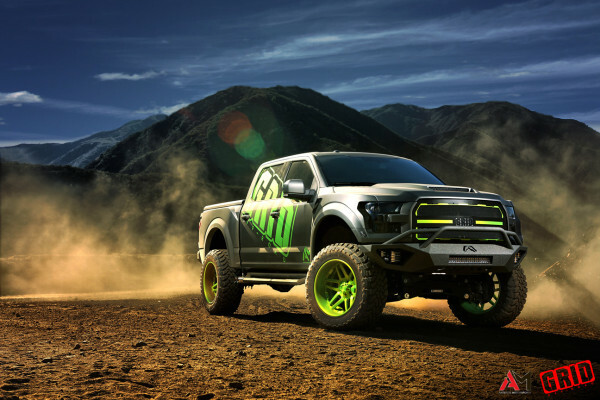 A perfect pairing between Antidote and Grid Off-Road created this towering Ford. 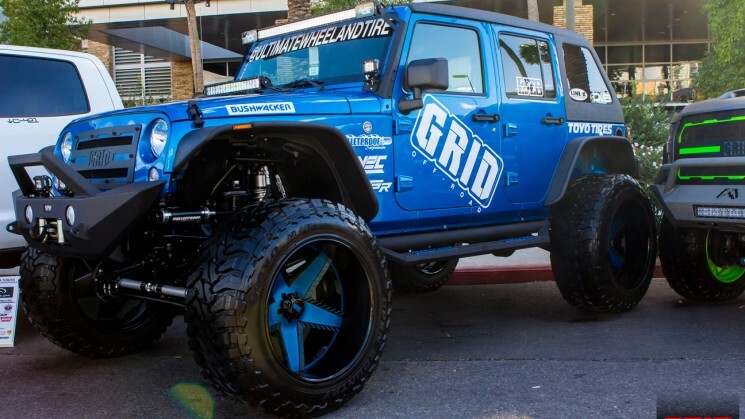 Savini released their new off-road line, GRID, at this year's SEMA show and they certainly showed out!